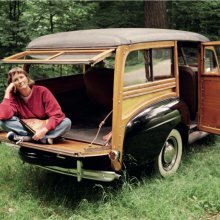 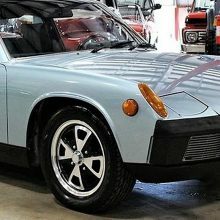 More and more elusive as time goes on, the proverbial "barn-find" or "garage-find" is every enthusiast's dream of stumbling across some forgotten sports car and waking it from its long slumber. Slightly dusty, yet cosmetically and mechanically sound, in a perfect world the car was put away by a caring owner after having accumulated only a handful of miles. 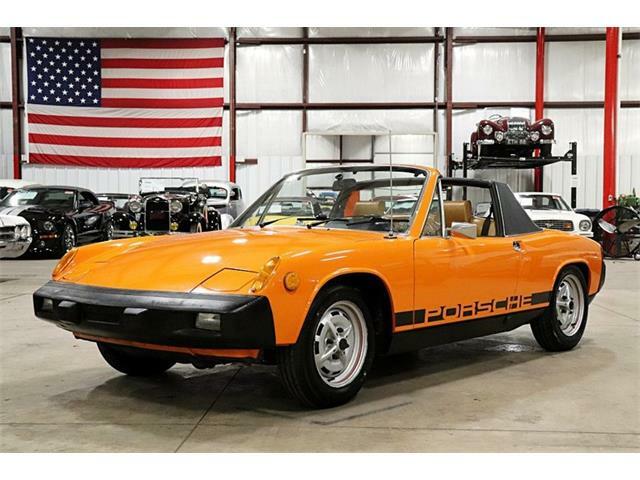 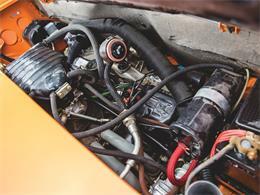 This Nepal Orange Porsche 914 2.0 is exactly that perfect "find." 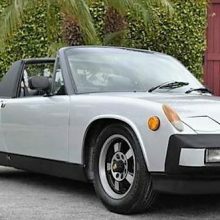 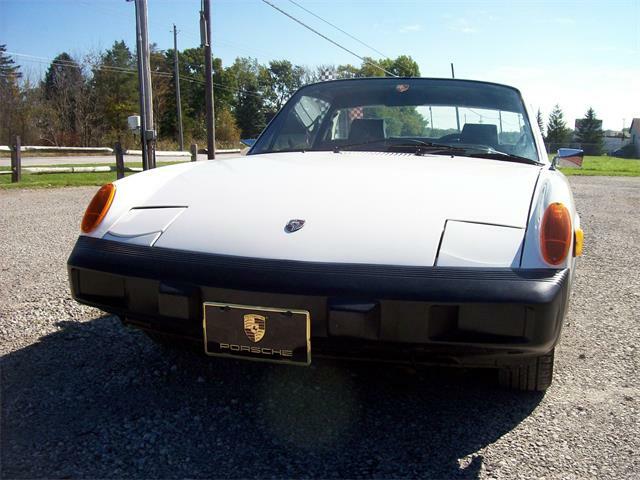 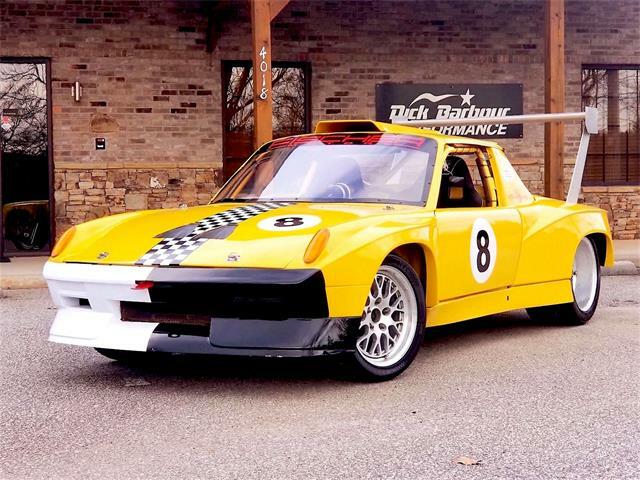 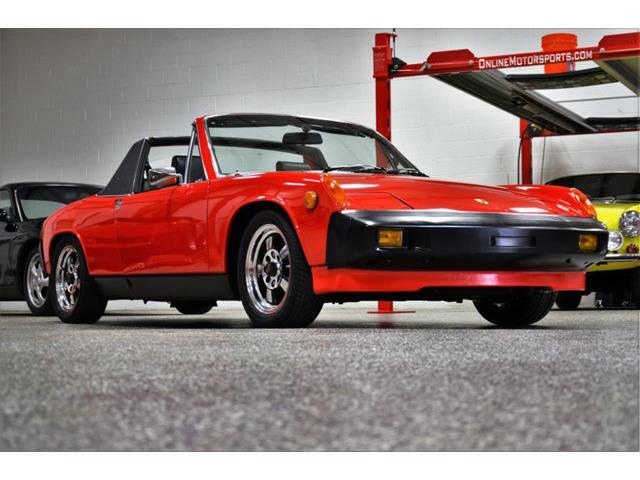 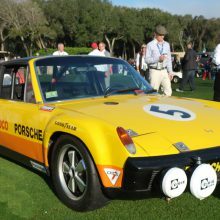 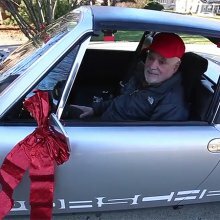 After starting a successful business, the first and only owner purchased this 914 2.0 from Sandia Porsche Audi in Albuquerque, New Mexico, as a gift for his then-girlfriend. According to the accompanying window sticker, the car was optioned with tinted glass, an intermittent windshield wiper, and the appearance group, which consisted of a leatherette steering wheel, fog lights, dual-tone horn, center storage box with an armrest, leatherette boot for the gearshift, and center console with clock, oil temperature gauge, and a voltage meter. 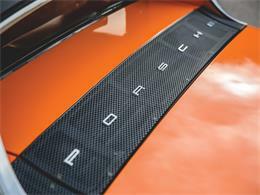 The MSRP was listed as $7,623.65. 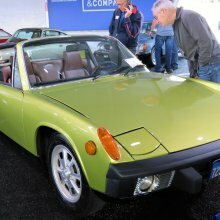 The car's first registration was issued in Albuquerque on 4 August 1975. 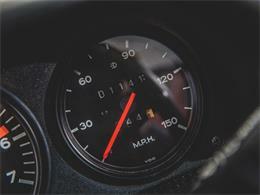 An oil change receipt notes that it received fresh oil on 27 August 1975 at Don Zimmer Porsche Audi at 999 miles. 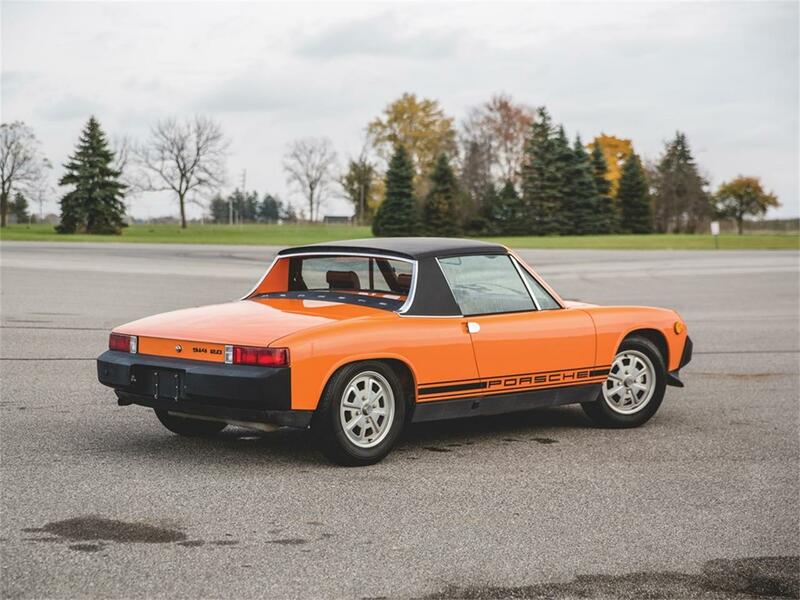 Unfortunately, as it turned out, the owner's girlfriend preferred driving his truck, so the comparatively diminutive 914 saw little use. 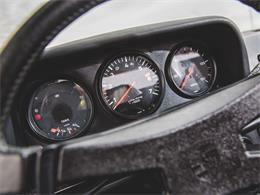 The Porsche continued to be driven intermittently until the end of that year and was eventually parked in the owner's garage with only 1,141 miles on its odometer. 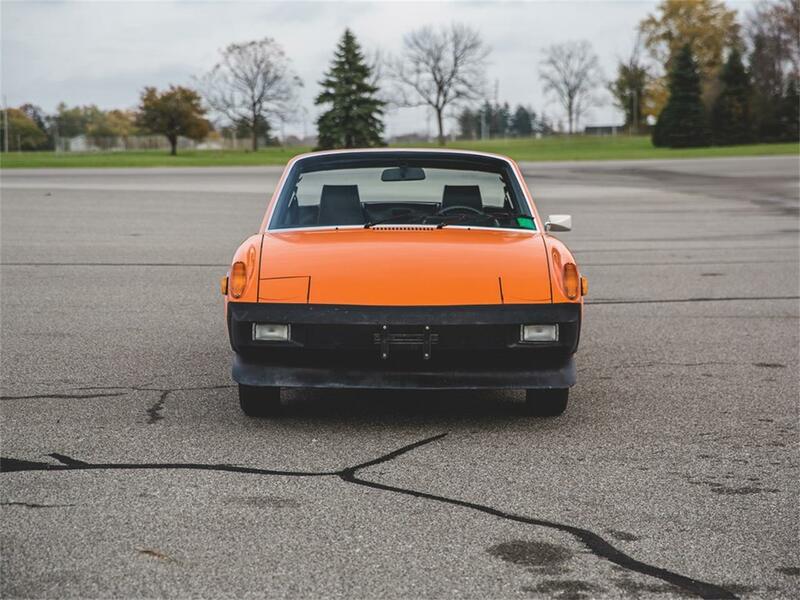 Even though he and his girlfriend went their separate ways, the 914 remained with him, parked safely in the garage - that is, until it was finally disentombed and removed by the original owner earlier this year, some four decades after it was put away. 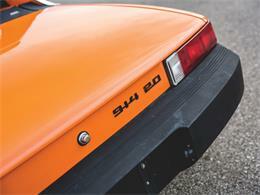 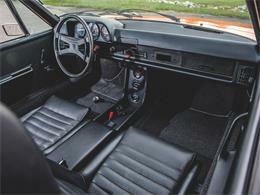 As a result of its storage in a dry climate, the 914 presents today in exceptionally original condition. 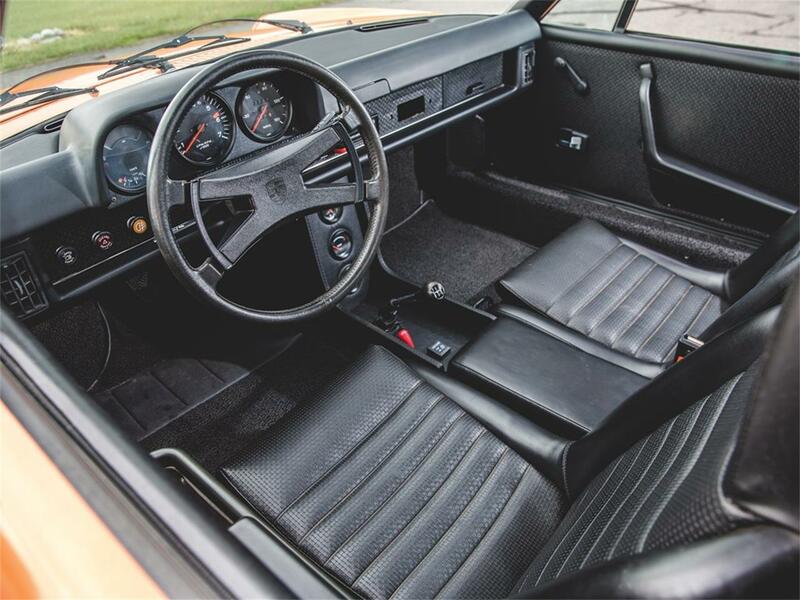 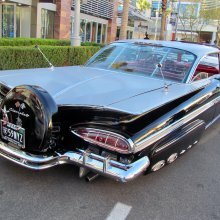 The interior looks virtually untouched, the car still boasts its original paintwork, original tires (since replaced), and the convertible top has never been removed from the car. 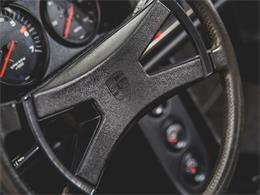 Importantly, the car still retains its original manuals with vinyl folio, a small bottle of Nepal Orange touch-up paint, and original window sticker. 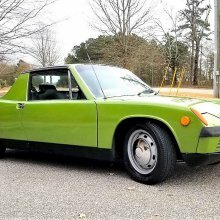 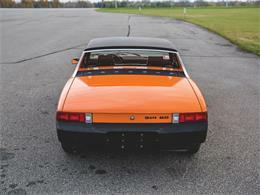 Undoubtedly one of the lowest mileage and most original examples extant, this 914 boasts a unique story that only adds to its amazing condition. 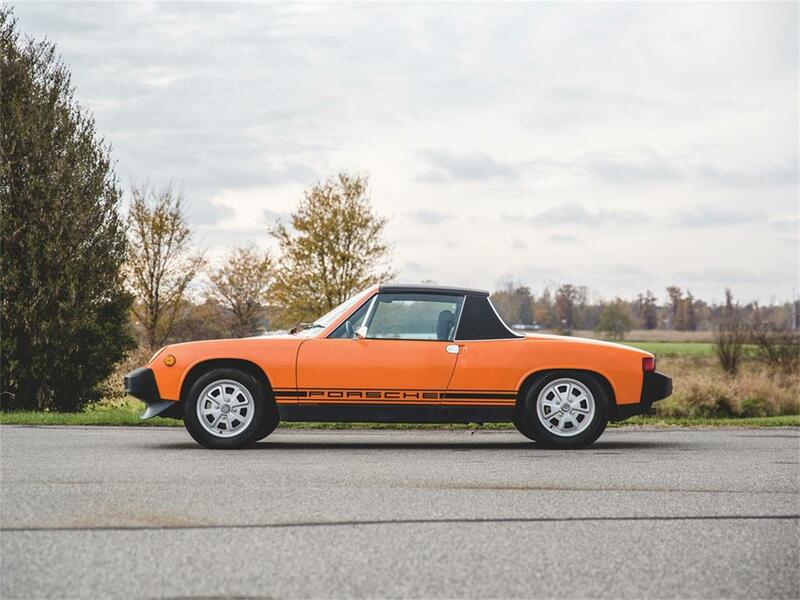 Most recently the 914 was sympathetically detailed and serviced, including flushing the fuel tank, replacing the fuel lines, and generally recommissioning the fuel system. 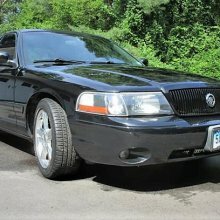 Furthermore, the original tires were replaced for safe driving, but are included with the sale. 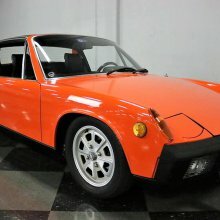 Not only will this be the first time the car has been offered for sale since 1975, this is also the first time that the car has left its garage in New Mexico since then. 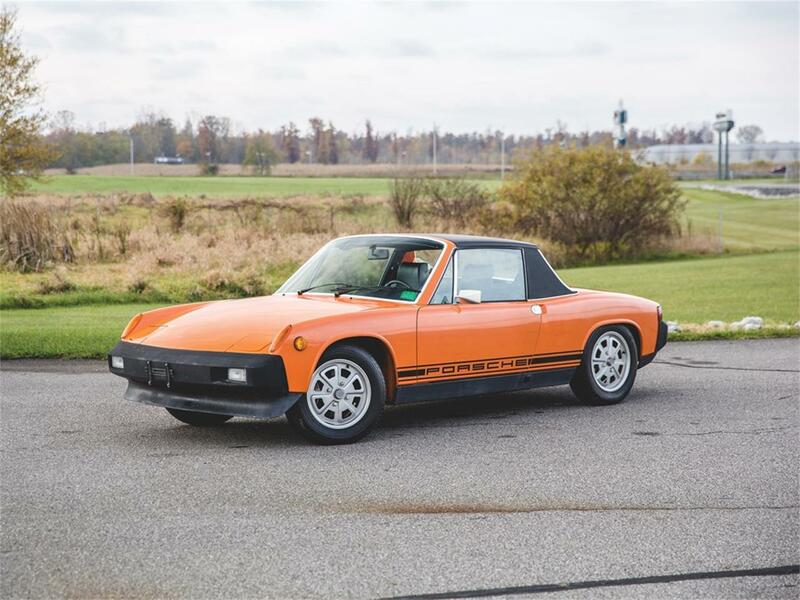 Truly a time capsule Porsche, such another opportunity will likely never come to pass.To view this car and others currently consigned to this auction, please visit the RM website at rmsothebys.com/en/auctions/ca18.